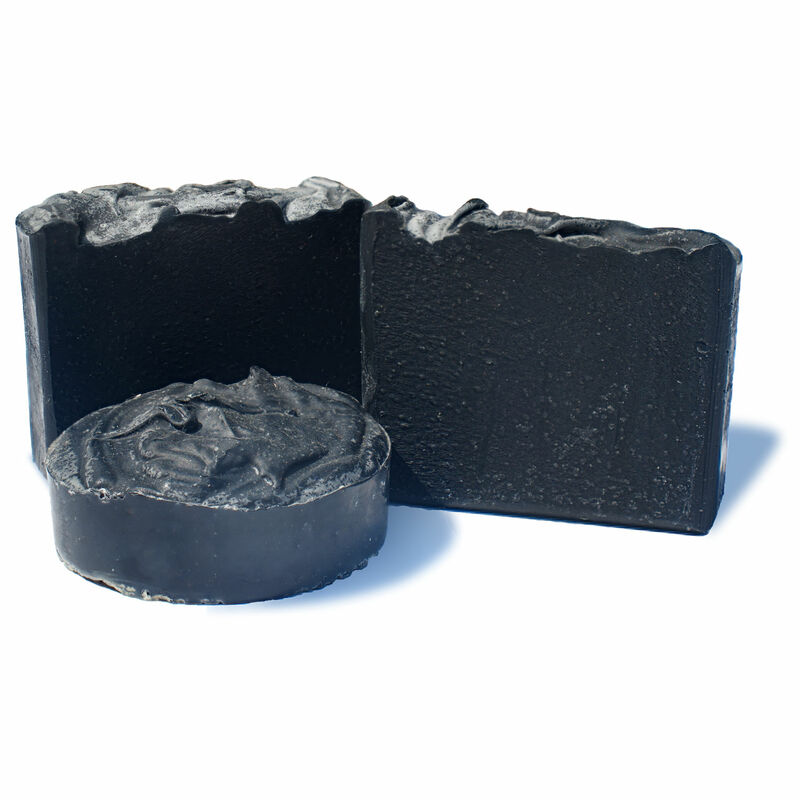 We have been asked by several customers to create an African Black Soap. Not one to believe in doing anything we can’t do with excellence, we studied up on Black Soap. This brought, to be honest, a good bit of trepidation. We knew up front it used burnt fruit peels😍. How could we incorporate burnt fruit peels?! The first good thing African Black Soap always has is loads of Shea Butter❤️. And for good reason. has an awesome reputation for how great it is for your skin! 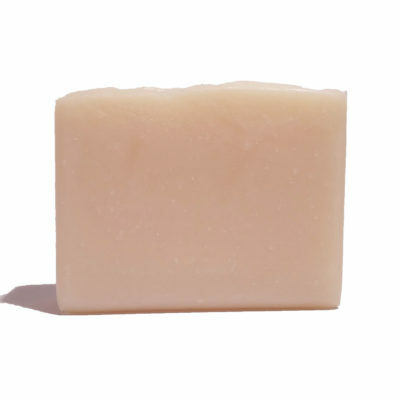 However, this presented a challenge: too much Shea butter in a soap, and the soap will not have a great lather, and will not have a good, long lasting, consistency. A third major hurdle that had to be figured out was the issue of few ingredients. Usually African Black has about 3 ingredients (Shea Butter, Palm or Coconut Oil, and Potash), whereas we wanted to include other skin-loving ingredients such as Tamanu and Argan Oils, and Dead Sea Mud. We also wanted to include Green Tea for its great skin benefits, and Tea Tree Oil, as it has a great reputation for everything from teen-age skin issues to wrinkles. After months of research, and lots of testing, Black soap was born! 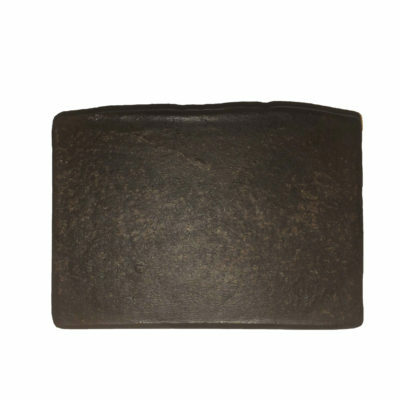 Here at Spero Soaps we chose the name Black Soap, rather than African Black Soap, because there are similarities, but also differences. Loads of Organic Natural Shea Butter and Coconut Charcoal🥥 like African Black, but with the addition of other skin loving ingredients, it’s not exactly a true African Black soap. This soap, between the Natural Shea❤️, Green Tea🍵, Dead Sea Mud, and Tea Tree Oil, has a very herbaceous “green” scent to it, and is creamy and smooth! If you love African Black Soap, or great facial soaps, you’re gonna love💕 this soap! Wet bar and lather well. Rub lather over face gently. Rinse well. Use morning and evening for best results. This bar may also be used as a mask soap. Collect a dense lather by using less water and apply to face. Leave on for approximately 30 seconds, then rinse as usual. Now with Stronger Coffee, Cherry Kernel Oil, & Fresh Aloe! You're going to LOVE this soap! Coffee ☕️, made with distilled water, is the water in this soap. With the addition of coffee grounds for exfoliation and high coconut oil content, it makes a great kitchen sink soap (for hands, not dishes). Lots of natural Cocoa butter🍫. gives it skin lovin' goodness! 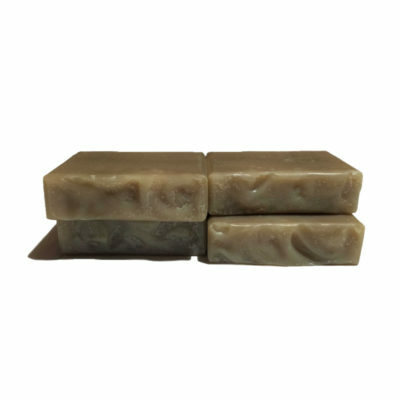 This is an unscented soap, but as it contains strong coffee & cocoa butter, it will have a light natural coffee scent. New, improved Ingredients: Coconut oil, Strong Brewed Coffee, Olive oil, Sustainable Palm oil, food grade Sodium hydroxide, Natural Cocoa butter, Castor Oil, Palm Kernel Oil, Cherry Kernel Oil, Coffee grounds, Fresh Aloe Vera, Natural Vitamin E, Rosemary Oleoresin, Silk.